We have already shown in this recent blog series how Thomas Kues (who previously posted as 'Laurentz Dahl' at the Cesspit) makes a futile attempt to use anomalies and discrepancies to support a conspiracy theory concerning the West German legal system. In this new series, we illustrate several techniques that Kues employs to magnify and distort the anomalies he claims to have identified. We begin with a example of false paraphrasing. According to Bauer's "confession", written while serving a life sentence in a Berlin prison, he had at one occasion overheard camp commandant Franz Stangl mention that 350,000 Jews had been killed at Sobibór (quoted in Klee et.al. The Good Old Days, p. 232). 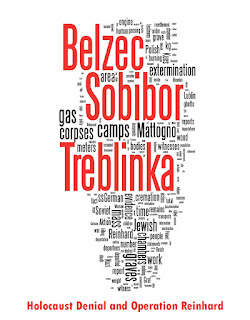 Since Stangl left Sobibór for Treblinka in September 1942, it follows that the final death toll would be much higher - that is, if we are to believe Bauer's testimony rather than the documentary evidence of the Höfle telegram. It seems curious that Bauer, who, if the gassing story was indeed true, must have known with accuracy the capacities of the gas chambers as well as the average number of daily gassings, could have been so wide off the mark as to put credence in the figure reportedly mentioned by Stangl. Kues does not explain why Bauer must have known "with accuracy the capacities of the gas chambers as well as the average number of daily gassings." Did Bauer keep a diary and write down the number of transports and their passenger contents? Did he measure the capacity of the chambers? The obvious answer has to be No, because his estimate was far too high. 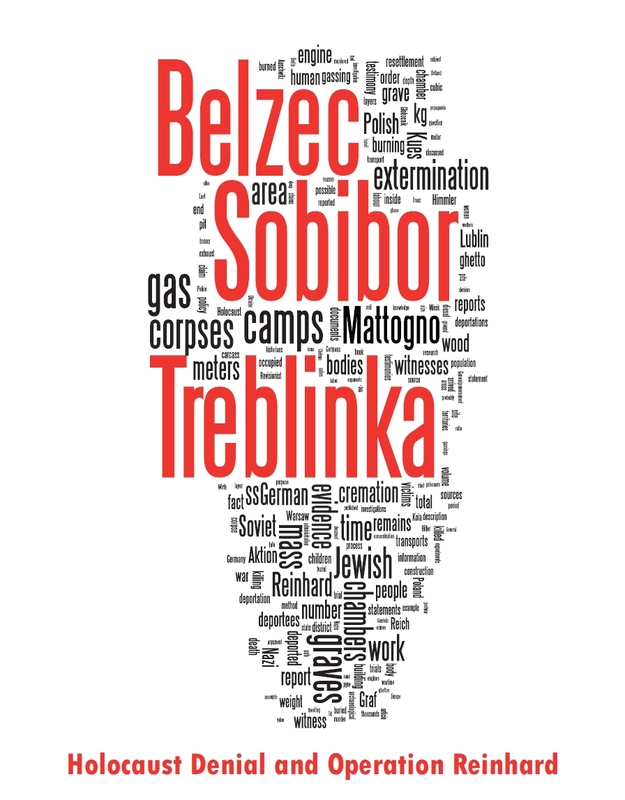 There are several reasons why such an error could be made (lack of access to some necessary data; misremembering the dimensions; not being aware of gaps in the transport schedule; miscalculating the number of days the gas chambers were in use) that do not make the witness unreliable on the fact of whether Sobibor was a death camp. This attempt to discredit Bauer through an anomaly-hunting technique is therefore incoherent. It does not alter the fact that Bauer was already serving life with no immediate prospect of release, so cannot be accused of taking a 'plea bargain' (even ignoring the fact that West Germany did not have an American-style plea-bargaining structure). Kues makes no attempt to explain why Bauer chose to co-operate, because Kues knows that any such explanation will come across as a transparently faith-based assumption rather than a deduction from any actual evidence concerning how the West German legal system really worked. In the absence of any motive to lie, the only plausible assumption is that Bauer decided to tell the truth, but that the time which had elapsed between the end of the war and the date of his statement caused him to make minor errors. Kues cannot make these errors into a narrative, so he has to settle for well-poisoning and obfuscation, which fools nobody except his gullible fellow deniers. Hey Jonathan! I really wanted to thank you for starting this great series of Thomas Kues and It is really amazing how you covered many important things in very less topics.